Slideshow: The 2019 update for the 2-door GT line includes restyled headlights, interior upgrades, as well as new performance tech. Here's what there is to know. Mercedes-Benz chose Los Angeles as the venue for the reveal of the 2019 upgrades for their high-performance AMG GT lineup. 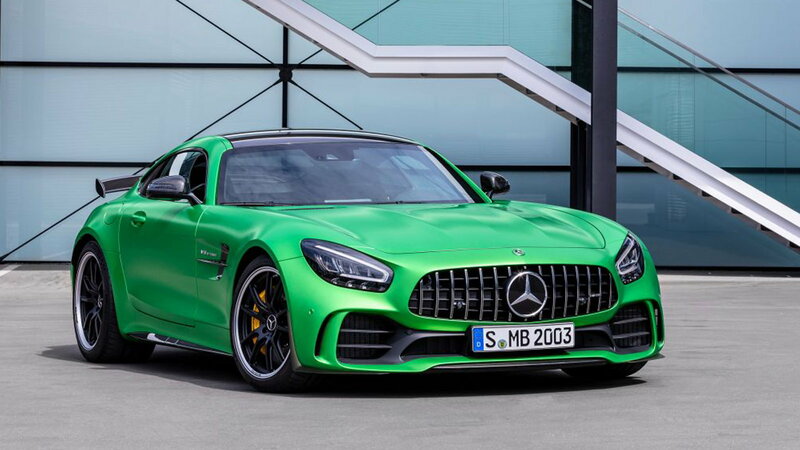 Along with announcing the addition of the AMG GT R Pro, the German make also showcased slight changes, inside and out, for lower trim levels of the car, the most obvious of which are the redesigned headlights. The updates, however, don't stop with aesthetic changes. 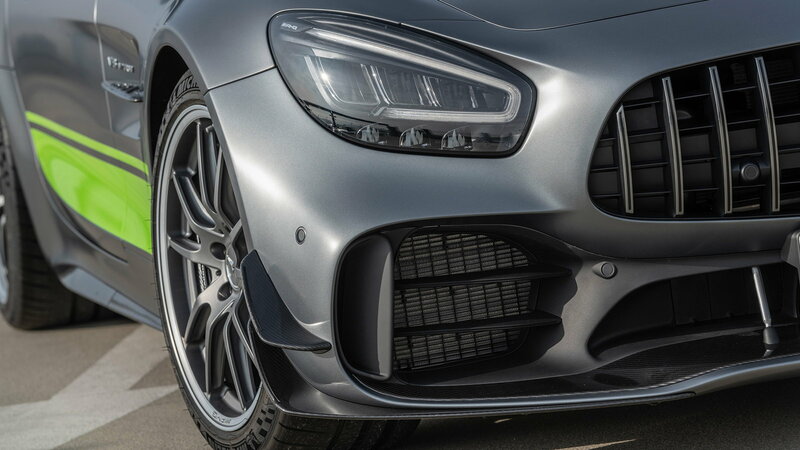 According to Mercedes, the software upgrades to the AMG Dynamics program make the newest iterations of the GT even more agile. >>Join the conversation about facelifted Mercedes-AMG GT line right here in MBWorld. The exterior facelift includes the restyled headlights as mentioned earlier. There is a new selection of wheels designs available, as well as slightly darker taillights, mildly upgraded diffusers, and new exhaust tips for some trims. On the inside, the angry AMG machine receives a number of new updates to make it even cooler and more intuitive to interact with. The gauge cluster is now fully digital, and the infotainment screen has been enlarged to 10.25 inches on the new models. Also, in addition to all the standard AMG drive modes, a Supersport mode has been introduced to help the driver take advantage of every last bit of performance and precision in the GT. 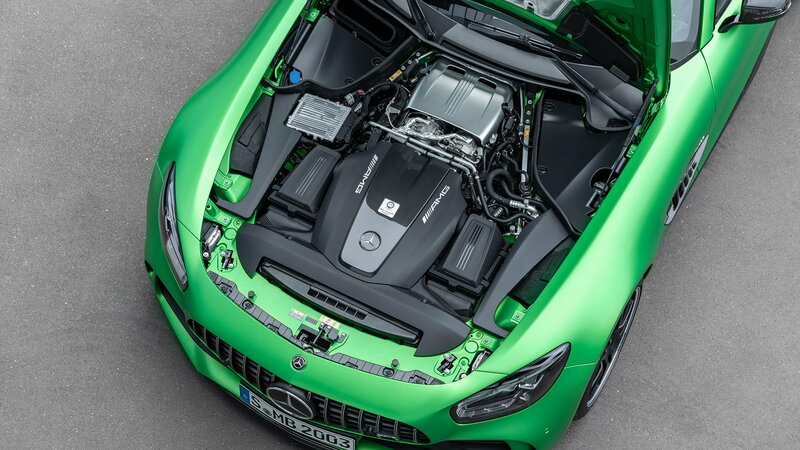 As far performance is concerned, the Mercedes-AMG GT line will retain its mechanics. 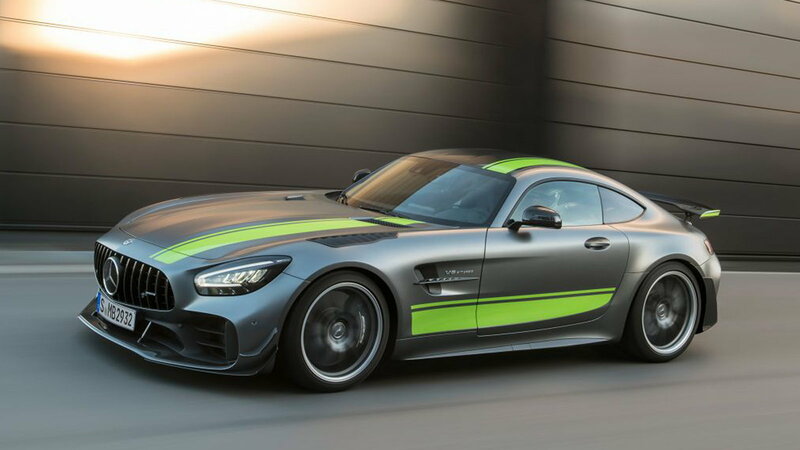 Of course, the GT R Pro's chassis and aerodynamic upgrades make it an even more nimble version of the GT R. While there is no increase in power, the GT R Pro laps the Nurburgring's famous Nordschleife over 6 seconds faster than the GT R.
As the halo car of the Mercedes-Benz lineup, the AMG GT serves as a source of inspiration for the brand's other models. The available performance technology, as well as the design characteristics, will likely be carried down across the Mercedes portfolio in the coming years. With that said, will the new design of the headlights be mimicked on other models? Only time will tell how the constantly evolving design DNA of the brand continues to develop. 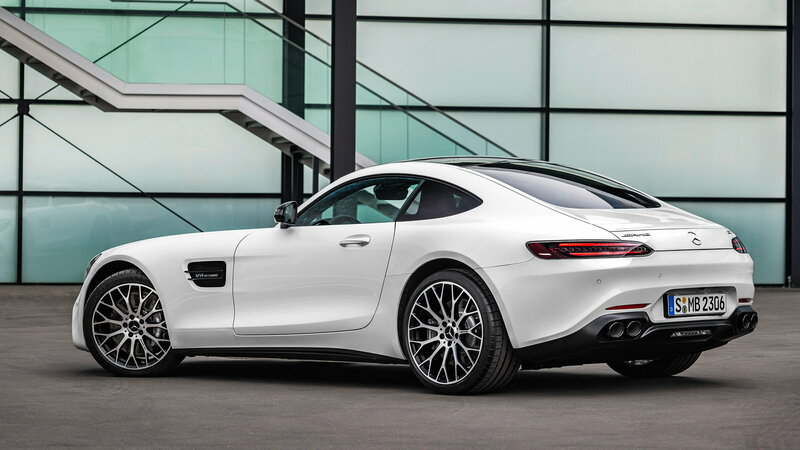 Let us know what you think about the AMG GT updates.